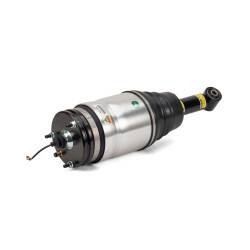 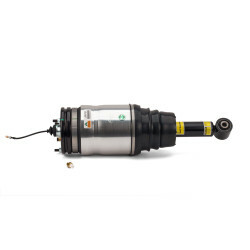 Arnott's new rear strut for the 10-14 Range Rover Sport w/VDS (Supercharged Only) is new and not remanufactured. 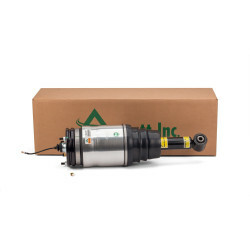 This aftermarket Land Rover replacement strut is designed and assembled in the USA. 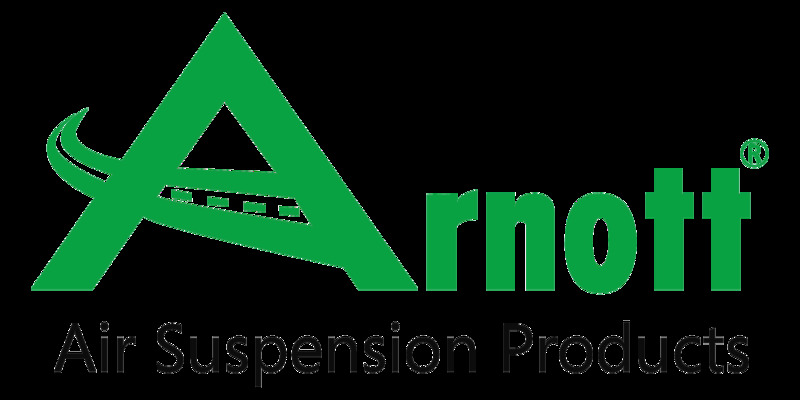 Arnott's exclusive design features a new custom-made and tuned shock absorber and is assembled with a multi-ply air spring bladder manufactured by ContiTech. 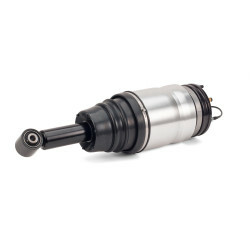 The strut assembly also features heavy duty crimping rings, new seals, air fitting and dust cover. 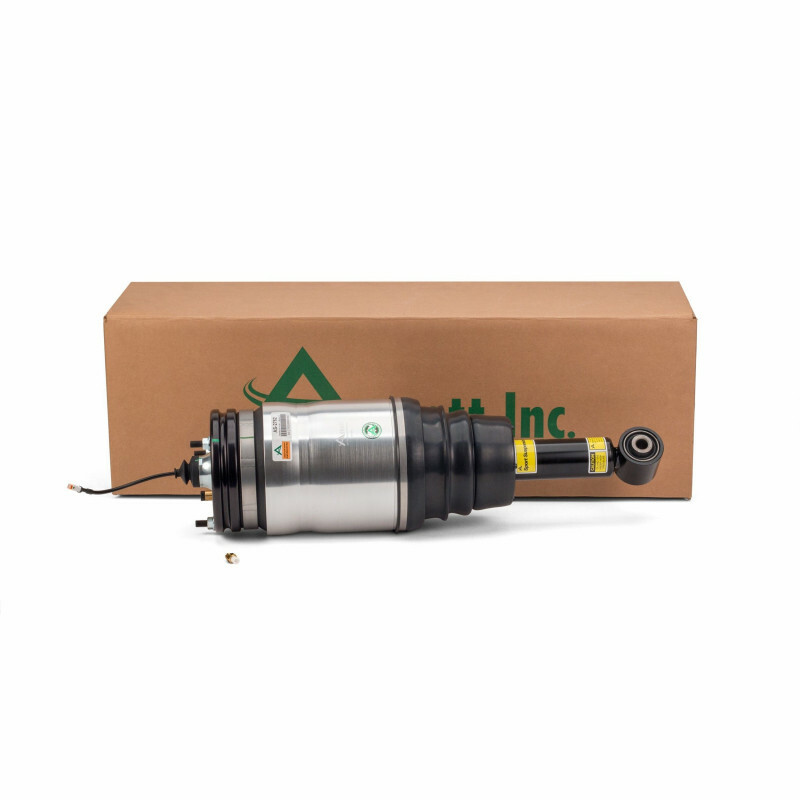 This Arnott-designed strut assembly is backed by Superior Warranties.